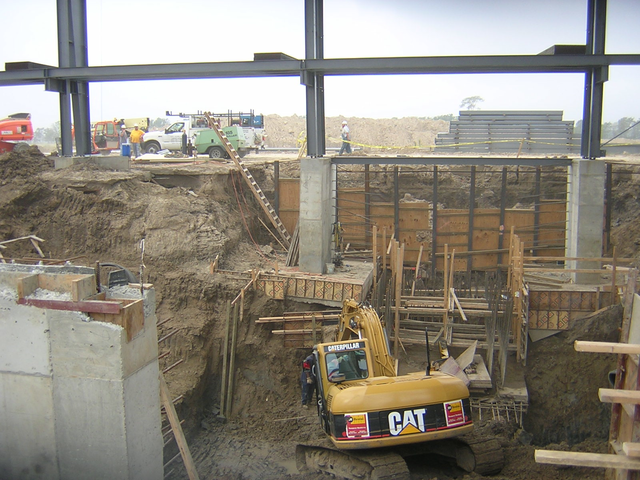 Kaufman has been in the business of concrete repair, specializing in repairing reinforced concrete and providing state-of-the-art concrete restoration solutions to owners and engineers. 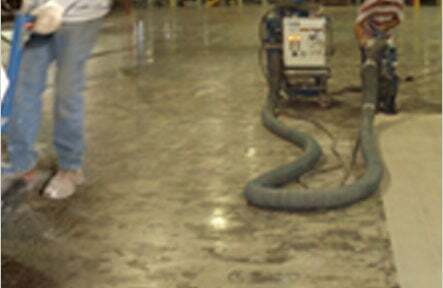 Shot blasting is a cost effective and environmentally friendly method for preparing concrete surfaces. This labor and time saving process strips, cleans and profiles simultaneously.